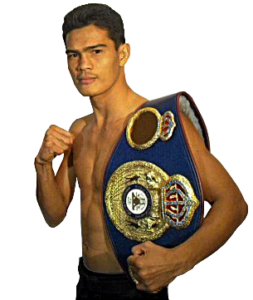 Singtongnoi is one of the most popular Muay Thai fighters in Thailand. 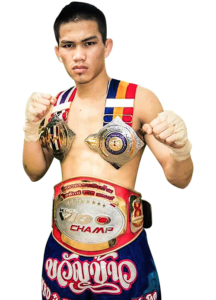 He is a Lumpinee Muay Thai World Champion, WMC Muay Thai World Champion, S-1 Champion and Rajadamnern Fighter of the Year. Famous for his relentless fighting style with vicious knees and elbows in the clinch, Singtongnoi has beaten some of Thailand’s biggest Muay Thai superstars.